Gartner just published its 2019 Critical Capabilities for Object Storage. As IBM did in the last publication (January 2018), IBM Cloud Object Storage scored highest overall for Analytics (4.24), Archiving (4.24), Backup (4.23) and Cloud Storage (4.24) use cases. This is the third time in a row that IBM scored highest in three of the use cases, Analytics, Archiving and Cloud Storage. Gartner evaluated IBM Cloud Object Storage in four out of five use cases. We believe these use cases are helping businesses to not only store and access data, but also to create additional value with their data. 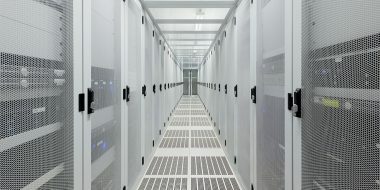 The type and volume of stored data is rapidly growing, and businesses must look to modern approaches that support today’s storage needs and offer the flexibility for future requirements. IBM Cloud Object Storage is archiving data off Dell/EMC Isilon and Netapp file systems to IBM Cloud Object Storage. IBM Cloud Object Storage is the backup target for a whole new set of backup applications including IBM’s Spectrum Protect Plus software. IBM Cloud Object Storage has some of the largest cloud storage repositories in the world including the top two with over 800PB and a large worldwide deployment in our own IBM Cloud. 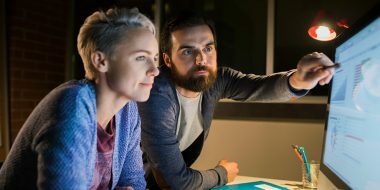 IBM Cloud Object Storage is integrated with analytics workloads and now offers a new metadata management and insight software with IBM Spectrum Discover. These are just a sampling of the solutions for IBM Cloud Object Storage. With over 600 technology patents, IBM Cloud Object Storage is a software-defined storage platform designed for storing massive amounts of data with efficiency, reliability, simplicity, and cloud native accessibility to transform the enterprise for multiple use cases. IBM Cloud Object Storage breaks down barriers for storing massive amounts of data by using an Information Dispersal Algorithm (IDA) and flexible configurations to spread data across multiple nodes using IBM’s patented technologies. Our proven solutions can turn storage challenges into business advantages. 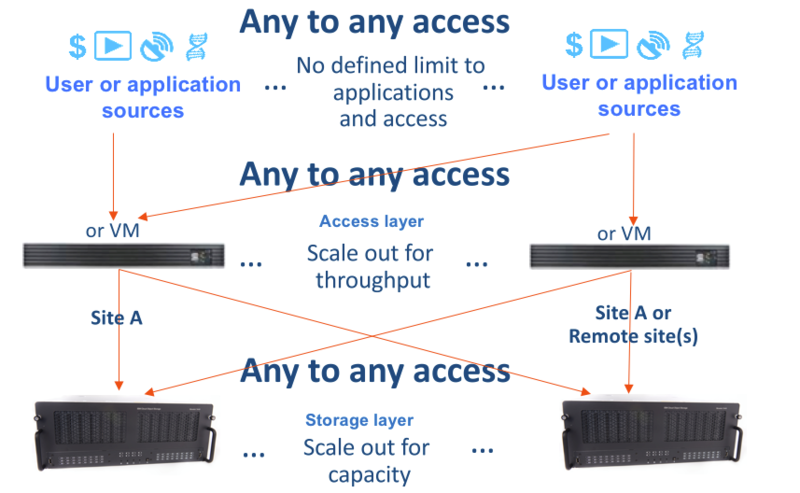 Want to learn more about our object storage solution? Visit us at IBM Cloud Object Storage.